Every year millions reach traditional retirement age. However, thanks to advancements in medicine, education, and society as a whole, retirement age is just the beginning of the most enjoyable time of life. It’s in this spirit that we created Alive65, Health and Wellness for Seniors. As we age often the determining factor of how “alive” we feel is directly connected to how healthy we are. Preventing disease, treating health issues, and managing temporary or permanent disabilities will help you live long and remain active. Alive65 wants to bring you good quality health and medical information, in easy to read advice-style articles. You’ll have the information you need and guidance to help manage your health. When we say “wellness” we take a bigger picture of your life. Good physical health is an important part, but there is much more to consider in your pursuit of happiness. Alive65 will offer additional tips on mental health, emotional health, spiritual health, financial health and empower better relationships with peers and family. Many of our authors are every day people who have chosen to share what they’ve learned, and learn from others. The body of knowledge and experience you’ve acquired in your first 65 years can be combined with the millions across this nation and is unparalleled. We invite you to share. Make comments on articles. Offer tips and advice. Write letters to the editor. Or if you’ve shaken off writers’ block, you can even become a contributing author. In some cases we want expert advice particularly when discussing health issues. Alive65 reaches out to some of the most knowledgeable people in medicine, finance, psychology and other fields to make sure you learn from a combination of experience and science. The Internet is no longer the place where young people hang out. Today small kids as young as 5, and big kids of 105 share a world no longer constrained by geography, faith, age, gender, race or nationality. Help Alive65 stretch its wings by sharing our articles and features on Facebook, Twitter, Google+ and email. Not comfortable on social media? Well, other readers here will be happy to help. 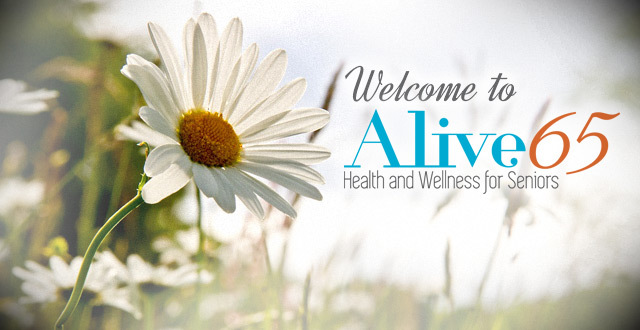 Alive65: Health and Wellness for Seniors is thankful that you have visited and hopeful that you will return frequently. 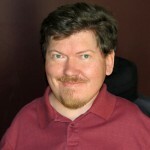 Jason Tweed is Editor-In-Chief at Alive65.com, and a Senior Partner at Mediastead LLC, the publisher of Alive65. Tweed has more than 15 years experience as a management consultant with home health care companies and others whom serve American seniors.